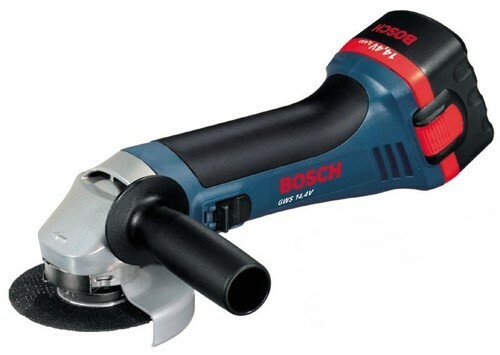 Prominent & Leading Wholesale Trader from Gurgaon, we offer heavy duty angle grinders, 125 mm mini angle grinders, small angle grinder, 100 mm mini angle grinder, large angle grinder 180-230mm and cordless grinder. 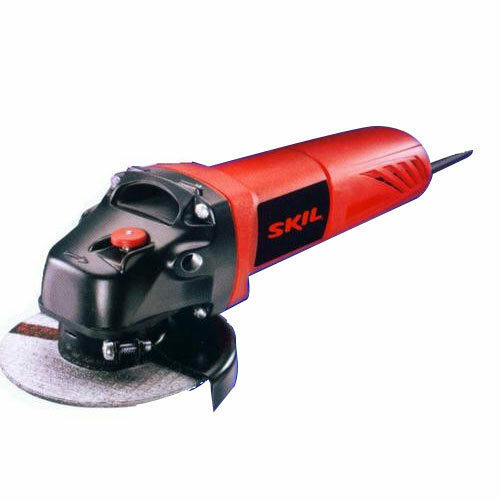 We are an eminent exporter of the superbly designed range of Heavy Duty Angle Grinders. This range is procured from our illustrious vendor base, which uses the highly functional grade of machinery to design these grinders. 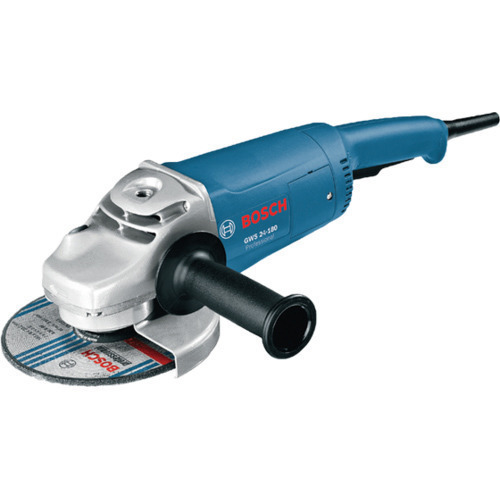 These 125mm mini and angle grinders are at par with set industrial norms and widely preferred for robust construction, excellent durability and finest grinding. 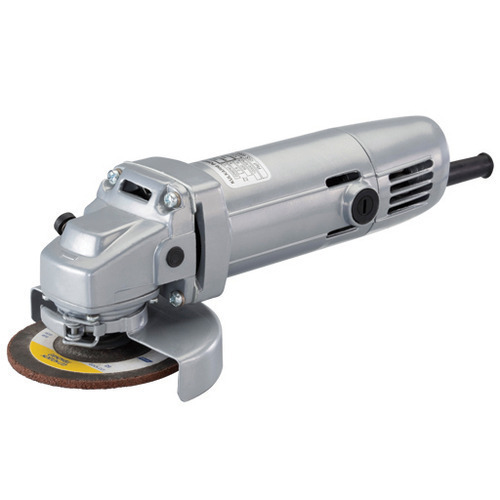 Being a client-centric firm, we are occupied in offering a distinct collection of Small Angle Grinder. 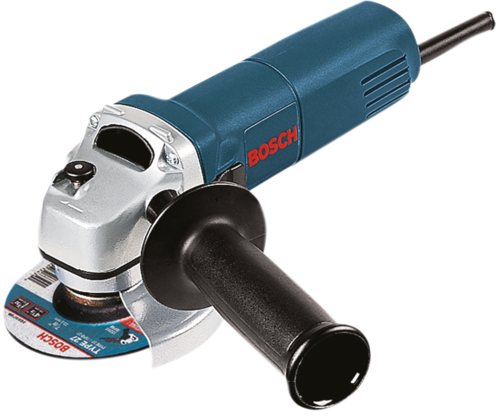 We provide our clients with Small Angle Grinder, which delivers powerful performance in grinding of castings and welds. This is manufactured using quality raw material at our vendor’s end to ensure durability and long service life. Quick and easy accessory change thanks to spindle lock. Reliability and high safety for users. 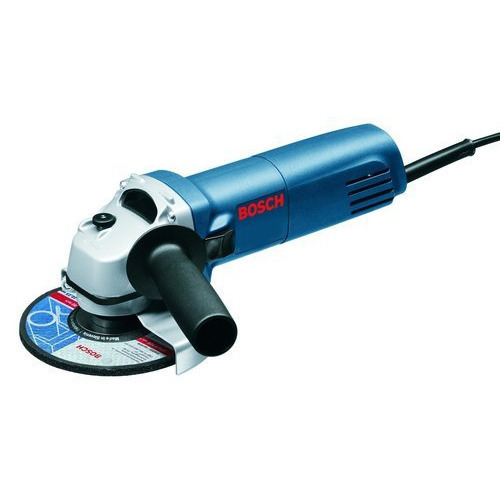 Our firm specializes in offering an excellent range of 100 mm mini Angle Grinder. 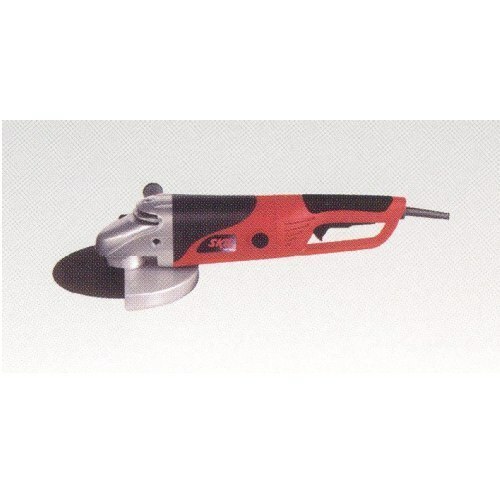 The Angle grinder manufactured by us is used for the grinding propose. They are produced from good quality raw materials available in the market. By keeping track with the market development, we are occupied in providing our clients with excellent quality Large Angle Grinder 180-230mm. It is used in a variety of industries for grinding and shaping metal sheets, bars or blocks into desired shapes and finish. We are engaged in offering our clients with a variety of Grinders, these Grinder are made up of high quality material and are widely demanded by the clients for their quality. We are a preeminent supplier and exporter of 125 mm Heavy Duty Angle Grinders, which are well-suited for different engineering applications. These heavy duty and durable angle grinders are at par with set industrial norms and widely preferred for robust construction, excellent durability and finest grinding. 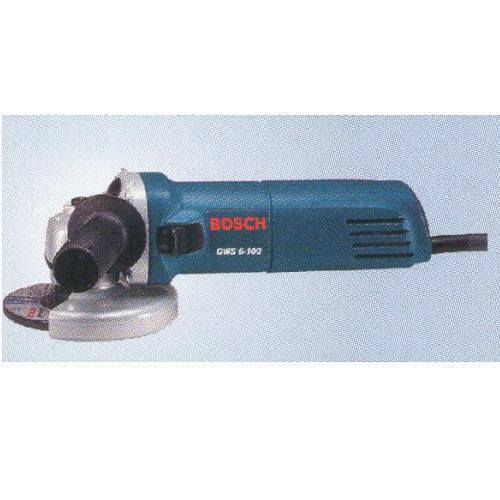 We are an eminent suppliers of superbly designed range of Heavy Duty Angle Grinders (20-230V). This range is procured from our illustrious vendor base, which uses highly functional grade of machinery to design these grinders. 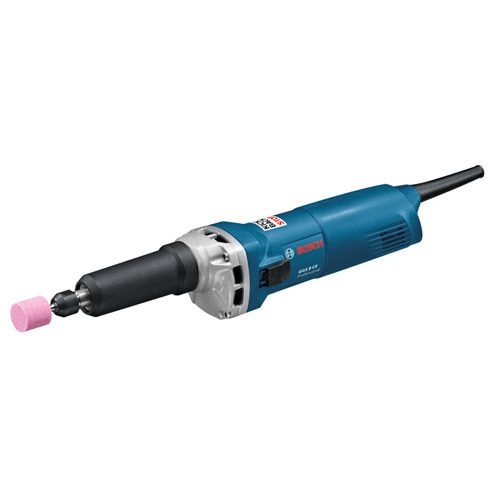 We are an eminent firm affianced in offering an extensive range of Straight Grinder. In grinding of welds and castings, the products render excellent performance. Even under the heaviest load, the products have high frequency, functionality and constant speed.